New Apparel for The Community! 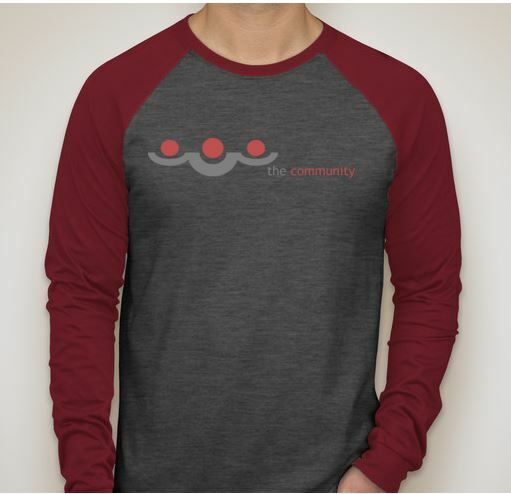 New long-sleeve t-shirts available, just in time for the holidays! Go to the Give Online page. In the donation line, contribute $17 per shirt. In the payment confirmation page, in the ‘note’ section, tell us what size T-Shirts to order for you. The deadline to place your orders is Monday, November 18 at 11:59pm.